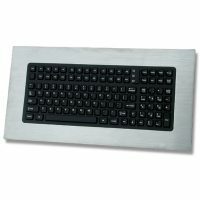 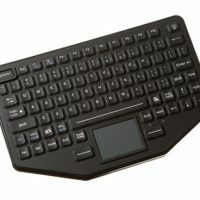 The Stealth Computer model 18-PM-HP provides a full numeric keypad that is easily integrated into any system. 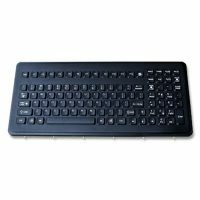 The secondary legend can be accessed by pressing the NumLock key. 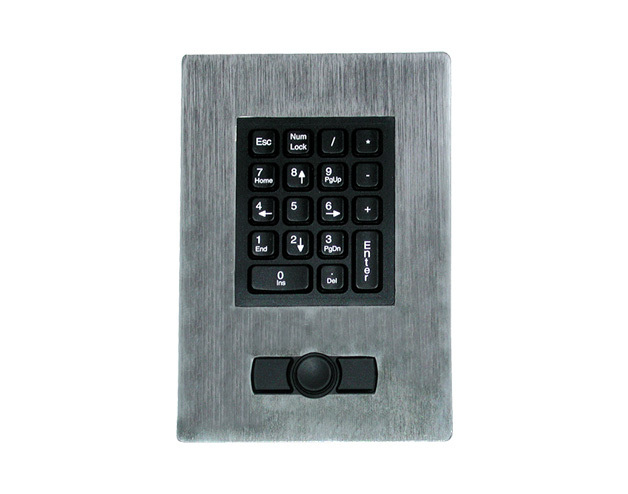 The 18-PM-HP further increases its versatility with the 2-button industrial pointing device. 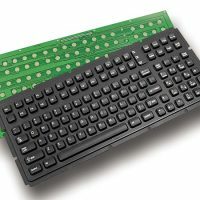 It is also possible to cascade a secondary keyboard if needed.